Start taking classes at Speir Pilates and other studios! Sculpt your legs, lift your seat, define your abs and chisel your arms with this upbeat, calorie-blasting fusion class. 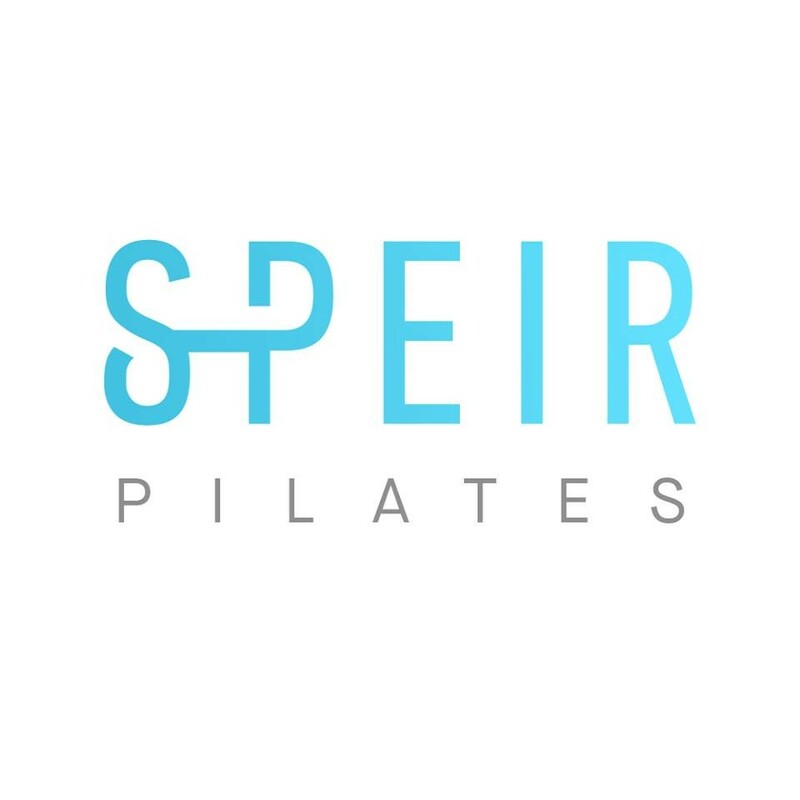 Speir Pilates combines the elongating elements of the reformer workout with the best body chiseling moves on the ballet barre. Speir Pilates has combined the results of modern cardio with the total awesomeness of Pilates to offer a new, innovative workout solution. There are no upcoming “Reformer/Barre Burn” classes on this day. Grippy socks are required for class and can be purchased at the studio. Speirs Pilates is located on 7th St. between Santa Monica Blvd. and Broadway in downtown Santa Monica. There is free street parking out front, as well as meters across the street and ample pay lots with 90 minutes for free surrounding the studio. There is also a parking lot on the west side of 7th, just north of Santa Monica Blvd next to the library and Esters Wine Bar. It is moments away from the studio - 30 minutes free or 90 minutes for $1. Really enjoyed this! Also the front desk gal, Amber, is so incredibly awesome. So nice and outgoing, answered questions me and my friend had so well. Really set a great tone for the studio! Fun class, good music, and great workout. The instructor makes the class go by fast. He is attentive but not annoying. I’ll be back for sure. turn the music up a little louder :) other than that, loved your energy !! Absolutely love Speir Pilates! Kristen is a fabulous instructor!